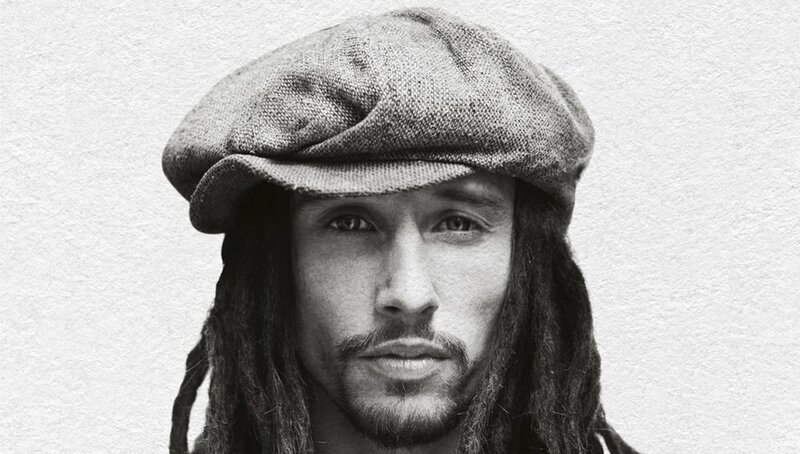 English singer and songwriter, JP Cooper rose to fame featuring on Jonas Blue's platinum-selling 2016 single 'Perfect Strangers', peaking at number 2 on the UK charts. JP has only gone from strength to strength ever since. With singles like 'September Song', 'Passport Home' and 'She's On My Mind', JP Cooper released his stunning debut album 'Raised Under Grey Skies' which landed a spot inside the top 10 on the UK Album Charts. Joining the F/H Block family as one of our most recent residents, JP is currently working on his sophomore album and has recently featured on various projects with artists including Craig David, Gorgon City, Yungen and Bugzy Malone.